When I was a kid, we spent most of our free time outside, playing with neighborhood friends. There were no smartphones or video games to keep us in, so out we went! 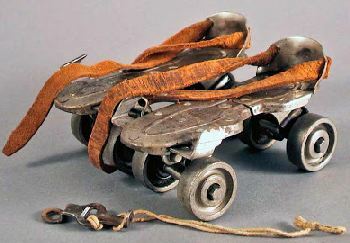 We all had wheels to get around, too. But I'm not talking about cars. 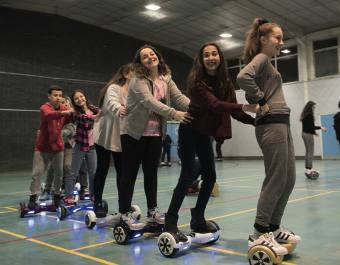 We got around on skates, bikes and skateboards! 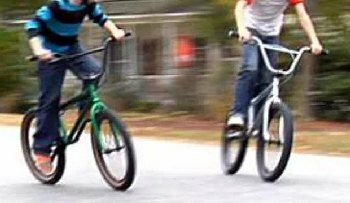 Every kid had a bike. Mine looked something like the blue one below, except I had a basket in front for carting my schoolbooks home. 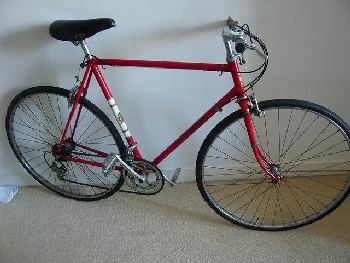 I remember being jealous of my best friend, Nancy, 'cause she had an "English Racer". Brings back fond memories! Even though our wheels were not very exotic by today's standards, we had a blast, and I think kids today are missing something by staying indoors so long, wrapped up in their FaceBook and Nintendo. My bike looked like this. There are so many different options now for getting around in style! If you can afford them, that is. Bicycles & Accessories- Keep reading below. Bikes will always be in! No need for us to introduce you to the number one personal transport device of all time. 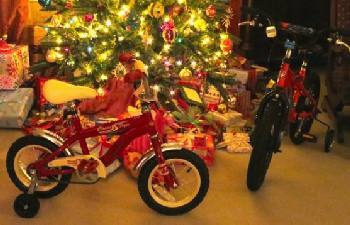 Most folks either have a particular brand and type of bicycle in mind as they shop around, or they get to Walmart on Christmas Eve and pick out ones that look appropriate for the kids. So we'll not even attempt to make any recommendations on bikes. Turn heads with this best-selling lightweight waterproof electric bike. Made of aluminum alloy so it only weighs 26 pounds! Ride to work, fold it up, carry it upstairs. Plug it in to recharge til quittin' time! This amazing bike got excellent reviews. Alhough it looks kind of short in the picture, you have to remember that you will not be peddling it. There were several reviewers over 6 foot tall and heavier than 200 pounds who stated they were very comfortable with it. 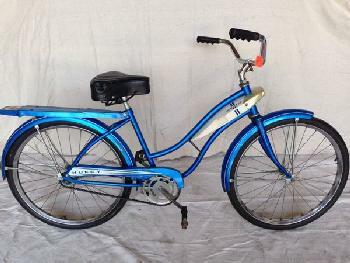 A zippy little electric bike at an amazing price! 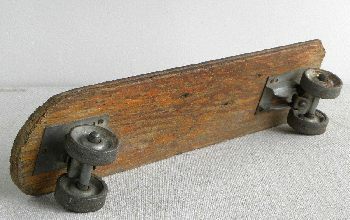 Take a look at modern roller skates here. Cut through the ultra-hype by visiting our exciting new page; Drones 101. Tons of fun with other Remote Control Hobbies. Into athletic sports? Check out High Tech Sports Equipment for the latest helpful gadgets.